Photo courtesy of Tim Bauman Two sideline shelters, which will provide cover from rain and win during Mercer Island High School outdoor sporting events, was recently donated for us at the Mercer Island High School stadium. The Mercer Island Islanders girls varsity soccer team is pictured in the above photo. The primary sponsor of the shelters was the Mercer Island Community Fund, Mercer Island High School girls soccer booster club and the Mercer Island High School boys booster club. Meta Lee is the President of the Mercer Island Community Fund and Dan Riley is the President of the girls soccer booster club. Mercer Island boys soccer head coach Colin Rigby and Mercer Island High School head of maintenance Tony Kuhn were also instrumental in getting the project complete. The shelters are portable and can be moved when not used. 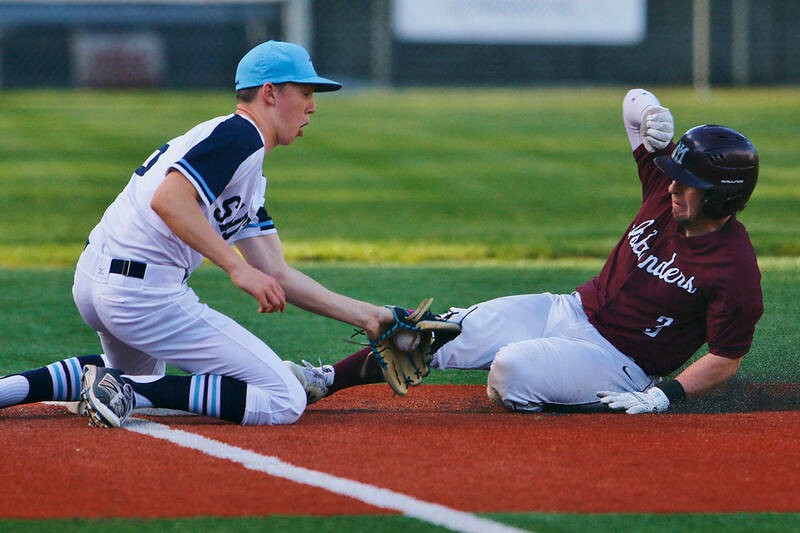 Two sideline shelters that were recently donated to Mercer Island High School will provide cover from rain and wind during outdoor sporting events. The primary sponsor of the shelters was the Mercer Island Community Fund, Mercer Island High School girls soccer booster club and the boys booster club. Meta Lee is president of the Mercer Island Community Fund and Dan Riley is president of the girls soccer booster club. 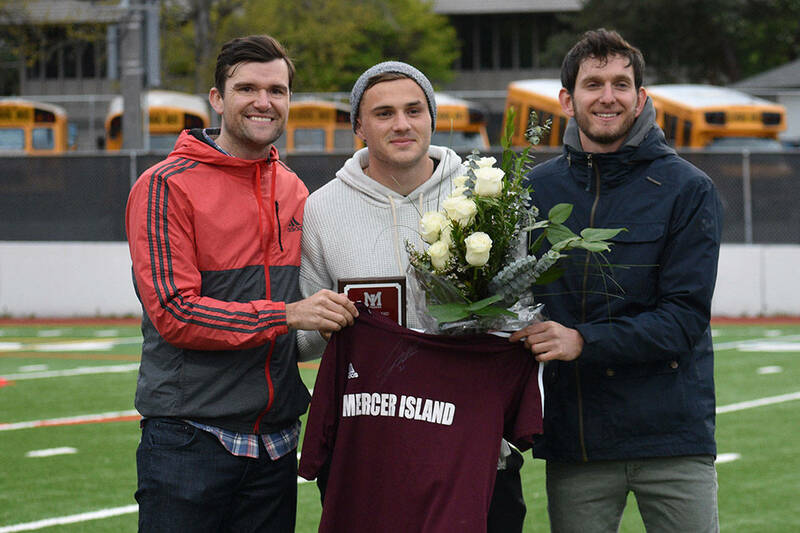 Mercer Island boys soccer head coach Colin Rigby and MIHS head of maintenance Tony Kuhn were also instrumental in getting the project complete. The shelters are portable and can be moved when not in use.